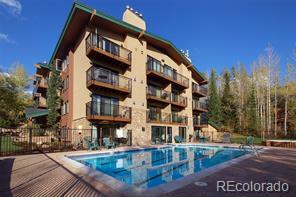 Gold rated 2BR/2BA ski-in/ski-out unit in excellent condition. 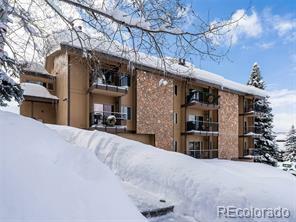 Located across from the Christie Lift, this 5th floor unit features a private balcony to enjoy the magnificent Steamboat ski area and Yampa Valley views. Fully furnished and turn key. Unit has been upgraded with new furniture, new blinds and windows, new kitchen countertops, cabinets, back splash and appliances, remodeled bathrooms and more! 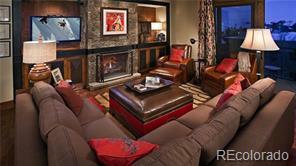 This cozy mountain retreat also includes top notch amenities including an indoor pool, hot tubs (indoor and outdoor), elevator, concierge and on-call shuttle. Ski-in to Bronze Tree and take the elevator up to the 5th floor.